What do you think is needed to help your community grow? Infrastructure development that best serves its citizens is key to any city’s success. While every growing community requires the "hard" infrastructure - networks of hydro, water, sewers, roads and so on, Markham also had the forethought to include "soft" infrastructure - the tools needed to lay the groundwork for enhanced growth. Cue the construction of its power plant and key civic buildings to the evolution of its transit. 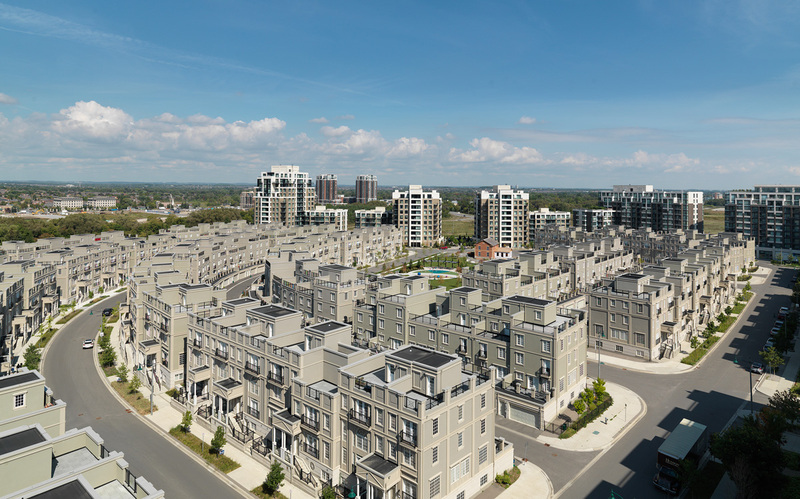 Scroll across the panorama, below, to explore the "hot spots" of Markham's structured growth. Who are the community makers? The foundation of new communities. BILD is the voice of the home building, residential and non-residential land development and professional renovation industry in the Greater Toronto Area. The city is a leader Canada’s life sciences and technology businesses, with a solid reputation as a sustainable, environmentally friendly city. Light industries and businesses began to move into Markham in the 1980s, attracted by land and lower taxes. Today, it can lay claim to being Canada’s hi-tech capital, with several high-profile companies in the area, such as Aviva, IBM, Motorola, Toshiba, Lucent, Honeywell, Apple, Genesis Microchip, and ATI. The Markham Downtown/Markham Centre area currently has 800,000 square feet of office space developed with another 2.2 million planned in the coming decade. There is also two million square feet of retail space planned. Two views from before and after development along Highway 7, looking west from above Town Centre Blvd. 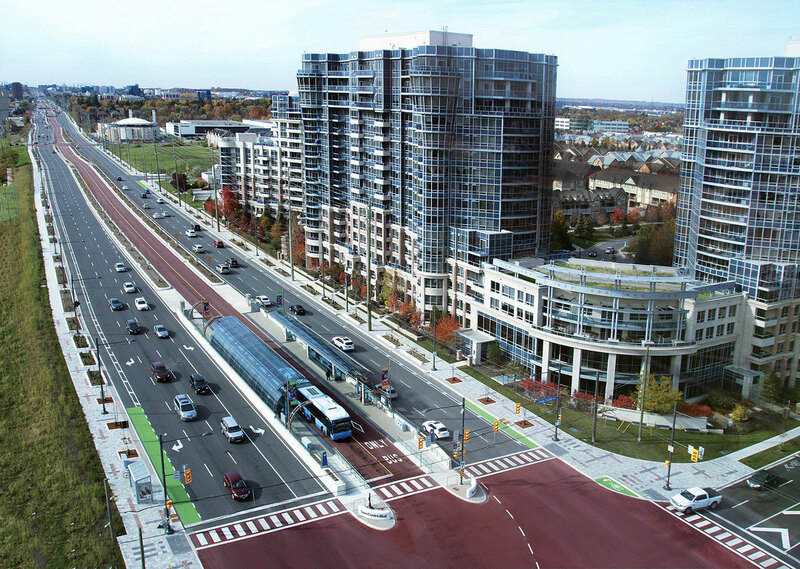 The development of transit has enabled York Region’s Transit to provide seamless service across the region, reducing congestion and better connecting Markham to northern Toronto. Opened in time for the 2015 Pan-Am Games, this world-class aquatics and recreational facility features an Olympic-size pool, badminton courts, warm up and spectator areas. 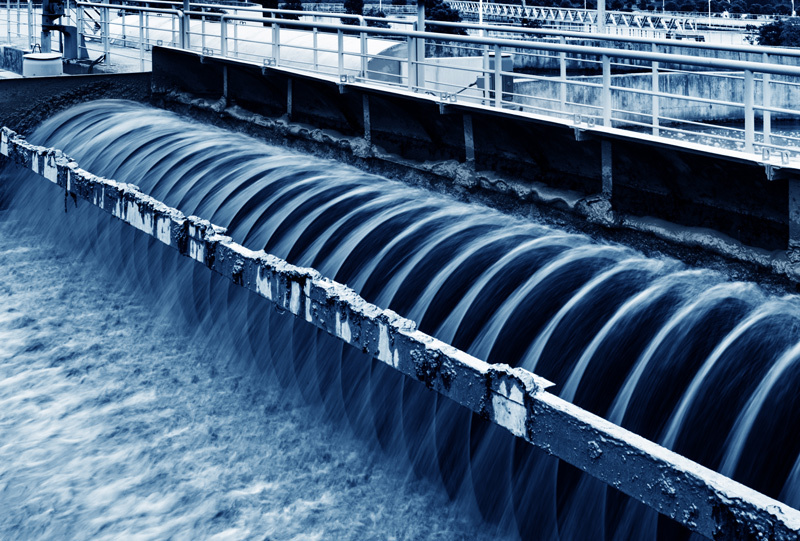 Water and waste water infrastructure ensure residents and their families have access to modern, reliable water, stormwater and wastewater services that meet their needs. This groundwork safeguards the health and well-being of Markham’s residents, protects waterways and preserves local ecosystems. 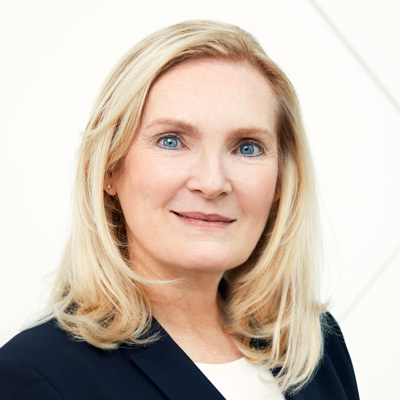 Dr. Rhonda Lenton, president of York University, discusses the rationale behind Markham as the choice for the school’s newest campus. Q What was York looking for in a new location? Q What was the process for choosing Markham as the site of York's next campus? A York University’s bid submission responded to the (then named) Ontario Ministry of Training, Colleges and Universities’ announcement of a Major Capacity Expansion Framework RFP in March 2014 that was aimed at securing a new university campus in an underserved area of the province. Our development corporation (YUDC) retained a multi-disciplinary team of talented consultants to support the University in this initiative and kicked off its own competitive process to confirm the York Region municipality and location that best aligned with York’s vision for the new campus. After a rigorous three-month process, the City of Markham was selected as the partner municipality, with the preferred site identified in its downtown core, Markham Centre. It is important to note, however, that we very much see the new campus as responding to the growth needs of the entire York Region, and look forward to strengthening our partnerships with all of York Region. Our bid book “York in York” clearly articulated how a compact urban campus in an emerging downtown not only aligns with Ontario’s growth plan and transportation policy objectives, but also would leverage existing and planned public investment in the surrounding area and benefit from private sector partnerships in a manner deserving of provincial funding support. Together with YUDC, we have engaged with York Region planning authorities, politicians, business leaders and landowners/developers to build support and partnerships for the new campus that will provide tremendous value for future students and the community as a whole. Q Why did York think this location was the right one? A The already high number of people aged 18 to 21 is projected to grow more strongly in York Region than in any other municipality, as well as the fact that 59% of York Region secondary students choose to attend postsecondary education, a rate higher than anywhere else in the province. Additionally, and importantly, the integrated, urban context of York’s new campus will support studying, working, living and socializing by students, faculty, staff and the local community, offering a wide range of degree programs close to home, including diverse professional programs, and encouraging research and innovation at all levels. York Region’s robust growth means that students will have workplace-based learning opportunities while they study, and job prospects when they graduate. Q What do you see for the future of the Markham campus at York? A York University sits at the heart of the fast-growing GTA, and we know that there is a strong demand for postsecondary education closer to home. Our Markham Centre Campus will meet this need. This new, state-of-the-art campus will be an integral part of the Markham community — and together with all levels of government, as well as corporate and not-for-profit community partners, it will serve as a hub of excellence in teaching, learning, research, innovation and entrepreneurship. 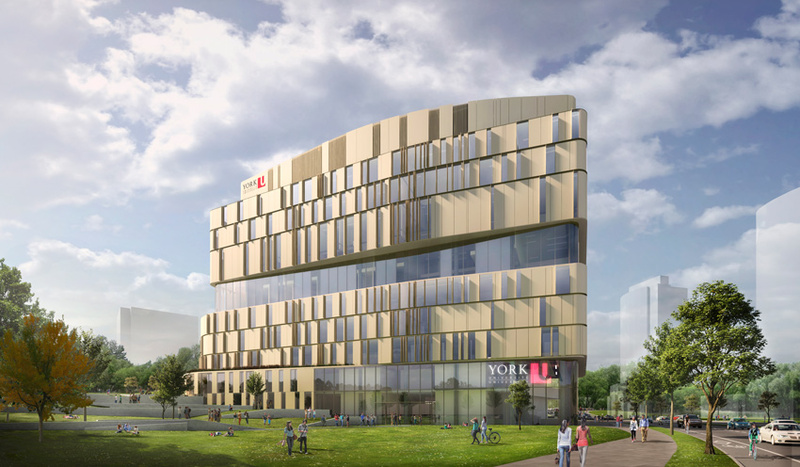 Anticipated to open its doors to students in 2021, with capacity for more than 4,000 students, York University’s new Markham Centre Campus will leverage research partnerships, transfer opportunities, easy access to transit, and new academic programs, including with our valued partner, Seneca College, to offer innovative, professionally-relevant programming, workplace-based learning opportunities, and a full suite of student services to even more students closer to home. This exciting new phase of York University’s investment in Markham will help to build up a region that is vital to the success of Ontario’s economy, and will help York to advance the priorities articulated in our planning documents and our vision as a university providing a diverse student population access to a high-quality, research-intensive university that is committed to the social, economic, cultural and other well-being of the communities we serve. Highway 407 helps relieve congestion and helps the efficient movement of people and goods through the Greater Toronto Area. Markham, among other communities, benefits from local job creation, opportunities for businesses, and reduced congestion. 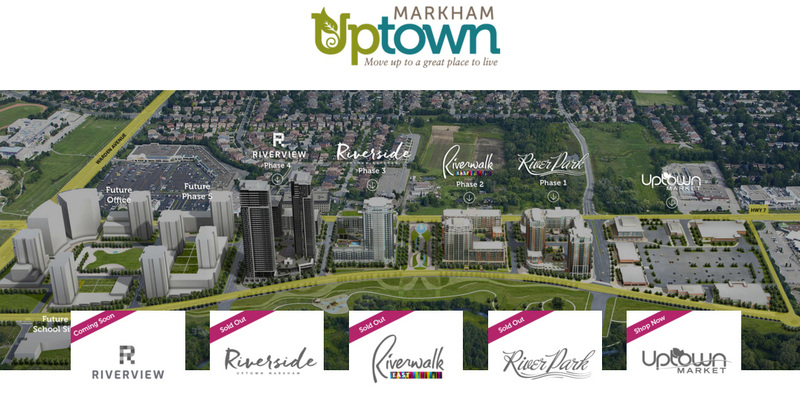 Boasting 88 acres of living space, Uptown Markham, developed by TimesGroup, a BILD member, winds through the Rouge River Valley lands, right in the heart of Markham and at the doorstep of Unionville. 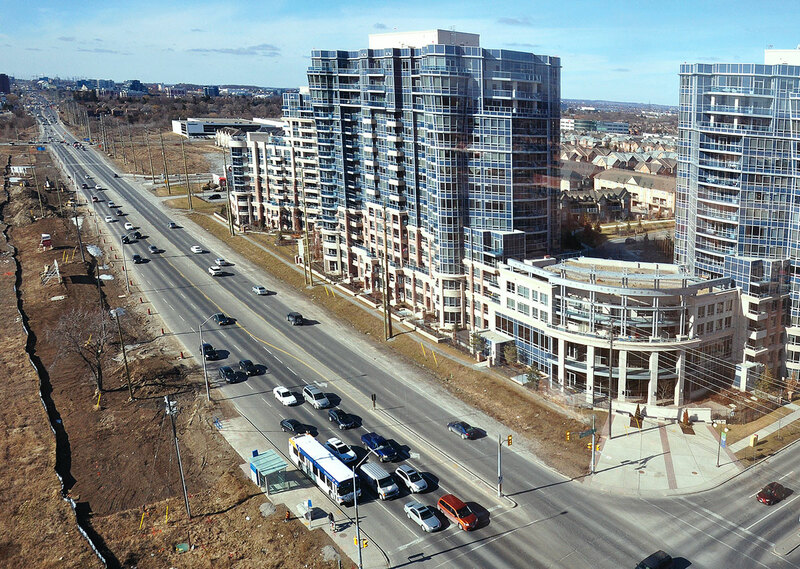 Downtown Markham, developed by The Remington Group, a BILD member, is the largest planned mixed use development in Canada. The $3-billion community combines residential, retail and commercial properties, all built to high environmental standards, and designed to reflect the sustainable development needs of the province.